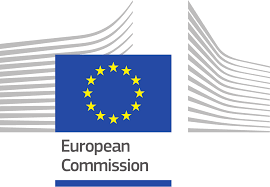 The European Union Institutions appoint external experts to assist in the evaluation of grant applications, projects and tenders, and to provide opinions and advice in specific cases. Preparation, implementation and evaluation of EU programmes and design of policies. In order to select experts, the European Union Institutions publish regularly calls for expression of interest (see list below) detailing the selection criteria, the required expertise, the description of the tasks, their duration and the conditions of remuneration.